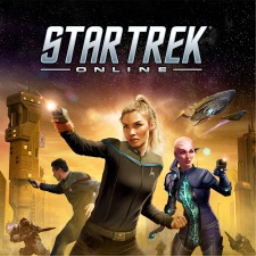 We've teamed up with our friends at Perfect World Entertainment to celebrate the "Age of Discovery" expansion for Star Trek Online by giving away 100 PS4 codes for the Cobalt Tardigrade pet and title. 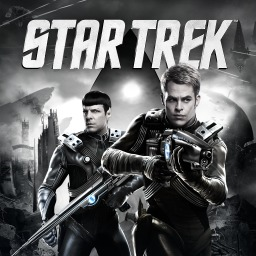 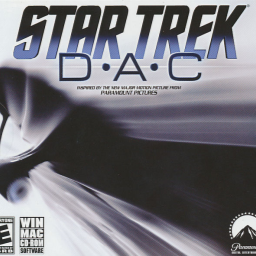 The first Star Trek game with trophies was Star Trek: D·A·C, which was developed by Naked Sky Entertainment, published by Paramount Digital Entertainment and released on 17 December 2009. 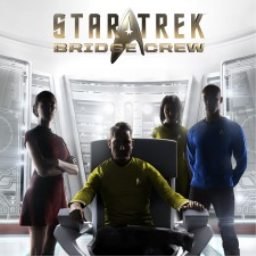 Since then there have been 3 more games in the series with trophies, the most recent being Star Trek: Bridge Crew which was developed by Red Storm Entertainment, published by Ubisoft and released on 30 May 2017.